The actor talks to ‘Scroll.in’ about his character in the web series, which will be out on Hotstar on April 5. 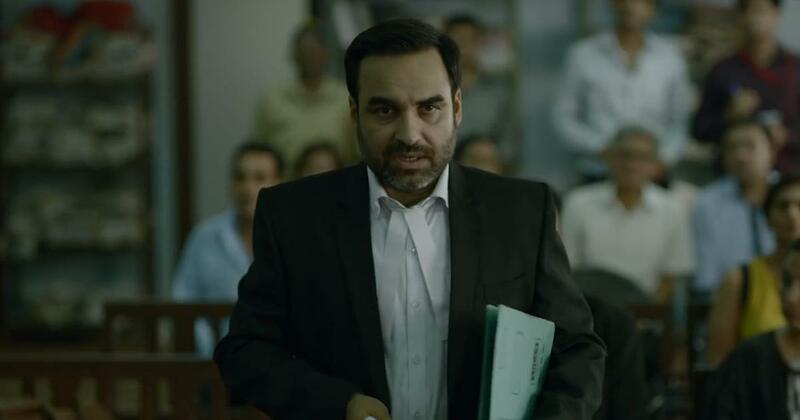 After playing numerous ganglords, criminals and other wrong-doers in his career, actor Pankaj Tripathi will be seen on the side of the law in the upcoming web series Criminal Justice. In the remake of the 2008 BBC show of the same name , Tripathi plays Madhav Mishra, a down-on-his-luck lawyer with some tricks up his sleeve. When a young man (played by Vikrant Massey) gets implicated in a murder he insists he did not commit, Mishra takes up his case. Also starring Jackie Shroff, Anupriya Goenka and Mita Vashisht, Criminal Justice has been directed by Vishal Furia and Tigmanshu Dhulia. It will be out on Hotstar on April 5. The show has been produced by BBC Studios India and presented by Applause Entertainment. Tripathi instead modelled the role on the many lawyers he had observed over the years. “As actors, we have to keep our eyes open all the time,” he said. The 42-year-old actor also drew from his struggles in the Hindi film industry. After he made his screen debut in a small role in Run (2004), it took close to a decade for Tripathi to establish a firm foothold. His breakthrough was the Gangs of Wasseypur films in 2012, in which he played Sultan Qureshi, a butcher with a vendetta. 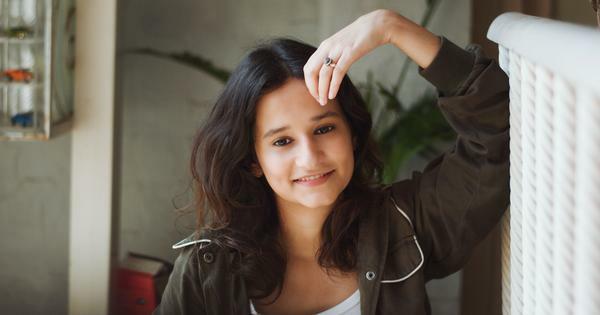 More memorable performances followed in Masaan (2015), Newton (2017), Bareilly Ki Barfi (2017) and Stree (2018). His most recent appearance was as the comical Babulal in Laxman Utekar’s Luka Chuppi (2019). Pankaj Tripathi in Gangs of Wasseypur (2012). After Criminal Justice, Tripathi will be seen in Vivek Agnihotri’s film The Tashkent Files on April 12, which alleges a conspiracy behind Indian Prime Minister Lal Bahadur Shastri’s death in 1966. More proof of his chameleon-like ability to slip into roles will be forthcoming in his upcoming projects – there’s Satish Kaushik’s Kaagaz, in which he plays lead role as a farmer, the Netflix film Dhaka, starring Chris Hemsworth, mathematician Anand Kumar’s biopic Super 30, Kabir Khan’s 83, where plays former Indian cricket team manager PR Man Singh, the biopic of Southern B-movie star Shakeela, in which he plays a larger-than-life actor, and an untitled anthology film by Anurag Basu. Tripathi is also set to reprise his role as gangster Akhandanand Tripathi in the second installment of the Amazon web series Mirzapur and as spiritual leader Khanna in Netflix’s Sacred Games season two.